The Circus Is Here The Circus Is Here..! The new Poppet Cam technology used in the new Hayes Prime Brakes to adjust lever travel without changing the contact adjustment. More info can be found here: https://www.hayesdiscbrake.com/prime/poppet_tech.shtml Other benefits of the poppet cam technology are high flow and durability. 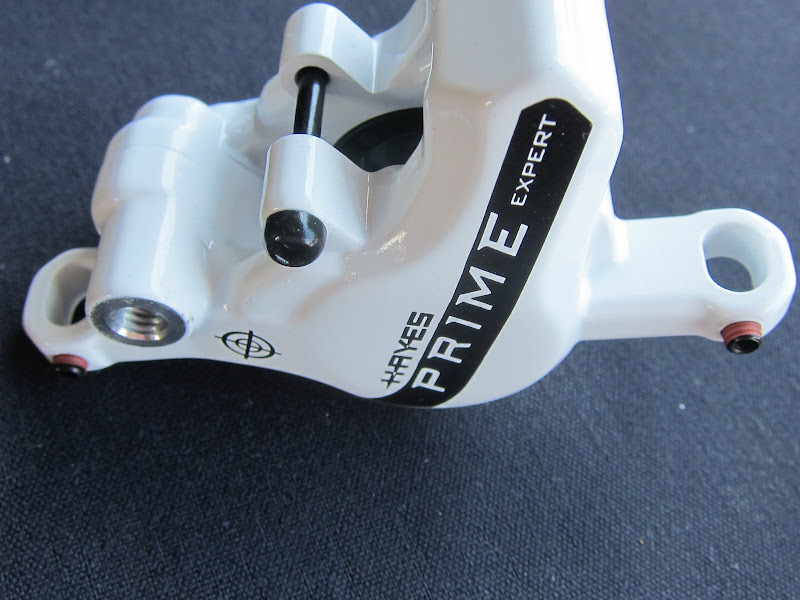 Hayes Launches Website for the New PRIME!